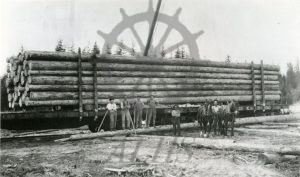 2000.035.39 Load of “Perfect” 60′ poles, Lindsley Brothers Canadian Co Ltd Nakusp B.C. 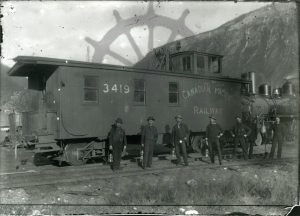 2000.035.16 Work train 1906, Rosebery B.C. 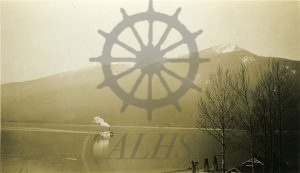 2000.035.14 N&S Railway, Summit Lake? 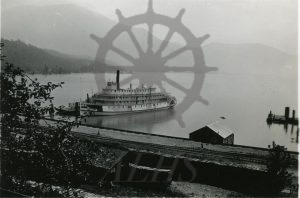 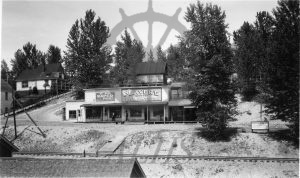 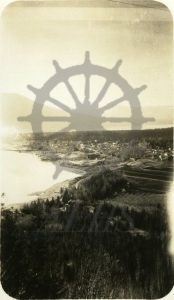 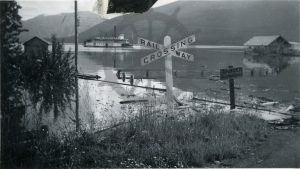 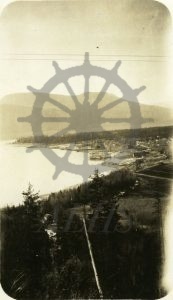 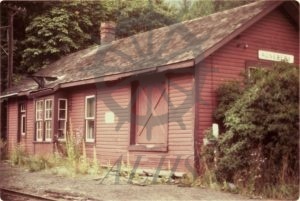 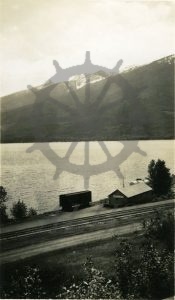 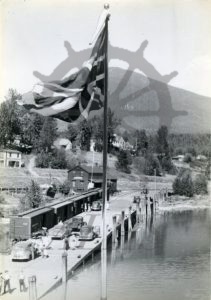 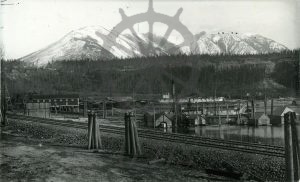 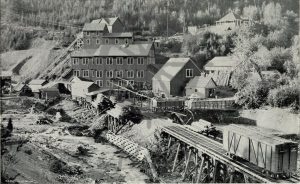 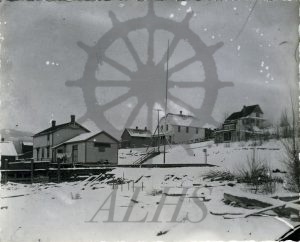 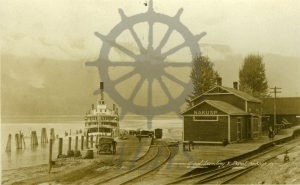 2000.035.6 Boat Landing & Depot, Nakusp, B.C. 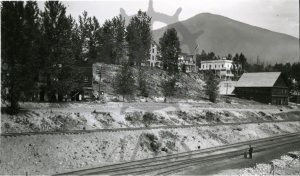 2000.009.8 Taken from the Hotel. 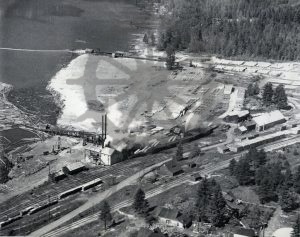 1997.002.65 Waterfront, Nakusp, B.C. 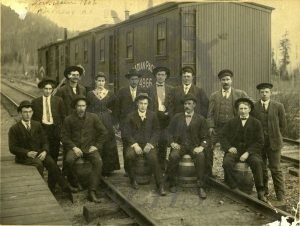 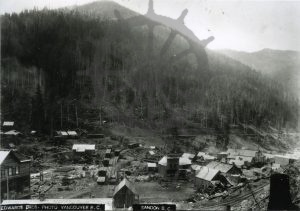 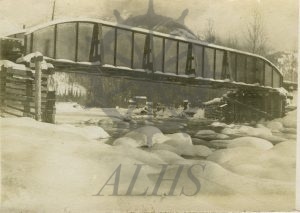 about 1912?